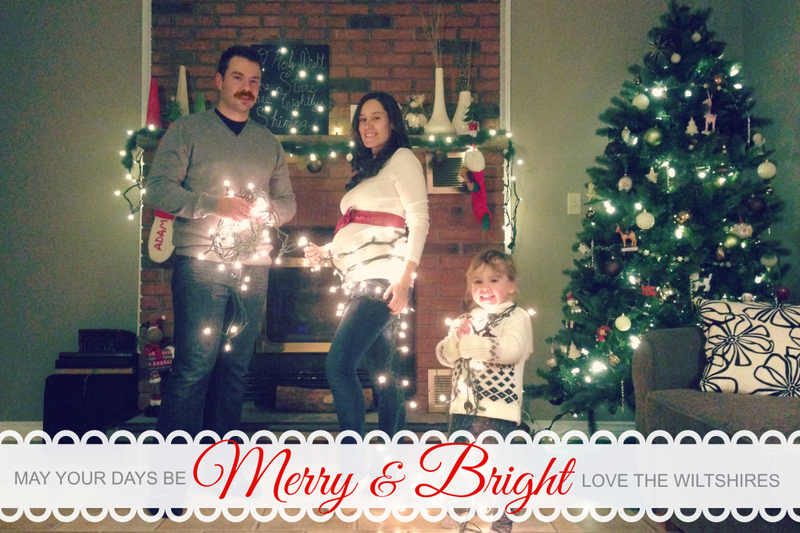 #WordlessWednesday with linky: Merry Christmas! Merry Christmas from Adam, Crys, Lilly and Baby Wiltshire! #WordlessWednesday: Christmas Craft Wrap-Up! #WordlessWednesday with linky: Meeting Santa! #WordlessWednesday with linky: Cousin Besties! #WordlessWednesday with linky: Meet Our Baby Boy!!! « #WordlessWednesday: Christmas Craft Wrap-Up! Hope you and your family has a Merry Christmas! Love the photo, Merry Christmas back at ya!! Merry Christmas to you and your gorgeous family. Merry Christmas and a Happy New Year! We wish you all the best in 2014! Thank you for hosting this great party. We love your blog!! You have a beautiful family. I hope you and yours had a very Merry Christmas! See you next year! Great holiday photo of your family!